Sunday was Open Hoop night at Studio Spin, and I decided to go. I had specific techniques I wanted to practice in front of mirrors. One of the skills I wanted to work on was knee hooping. After a few tries, I was able to sustain the hoop at my knees for quite a while! Yay! I worked on both circus style knee hooping and regular knee hooping, and was successful at both. 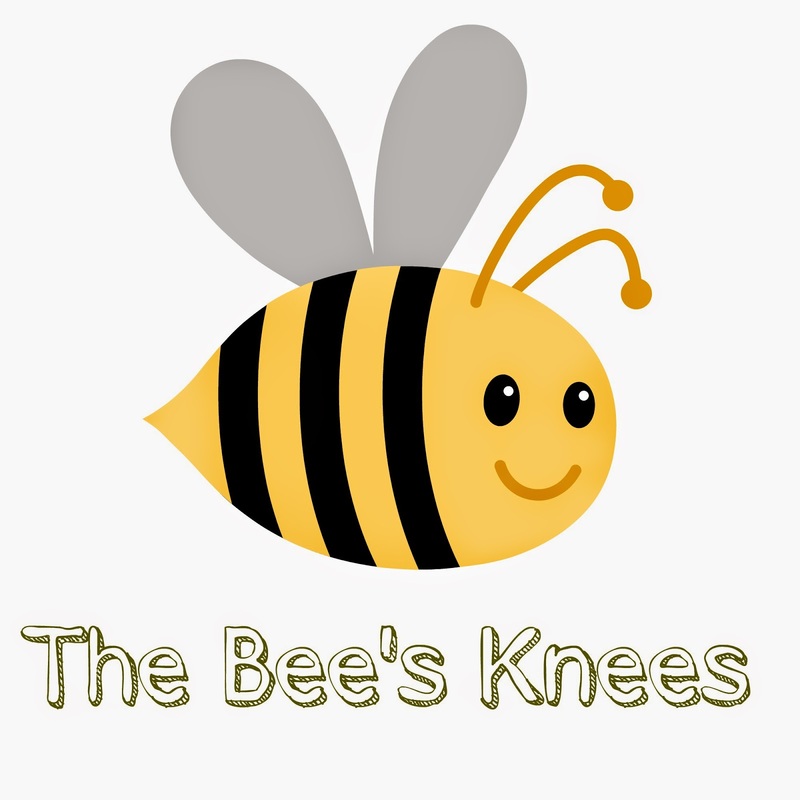 Quite the bee’s knees! I worked on isolations a few different ways, too. They are getting MUCH better. I also worked on a trick called “Around the Sun,” and it’s getting better. I attempted to do the Mandala trick, but I need to work on that a lot. Oh, and I worked on my old nemesis, the two beat chase weave. I’ve been watching tutorials on it and it’s starting to look something like how it’s supposed to look. I think I need to exaggerate my crossovers more and not scrunch up like something’s about to hit me in the face. I tend to do that a lot. I took a rest day yesterday. After Saturday’s picnic and Sunday’s practice, I was tired. Intermediate Hoop is tomorrow night, and I’m really looking forward to it! I might get out and practice a little tonight if the weather stays dry.